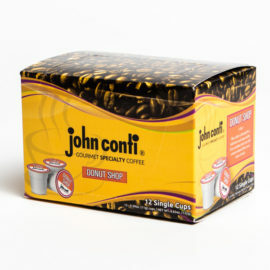 John Conti Coffee – "Best Coffee in Town"
As a small-batch, artisan coffee roaster, we craft a blend for every palate. 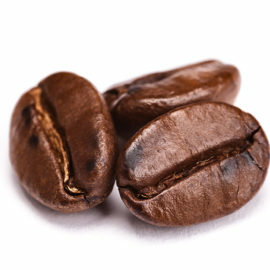 Comprehensive B2B coffee services offered in Louisville, Kentucky and beyond. We offer full-service water programs including filtration systems, dispensers, and bottled water sourced from Louisville, Kentucky. Contea contains only the highest quality tea leaves imported from Anhui, China. Served in restaurants nationwide. 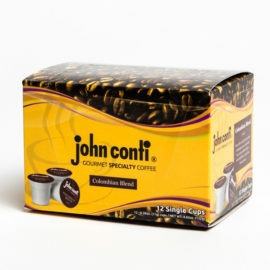 Founded in 1962 and based in Louisville, Kentucky, the john conti® Coffee Co. is the regions’ largest specialty roaster of high-grown arabican coffee. For more information, call (502) 499-8600 or email info@johnconti.com. Get started with john conti today! Finding the perfect beverage solution for you and your business is paramount. Contact us today to get started or call (502)499-8600 speak with a representative. 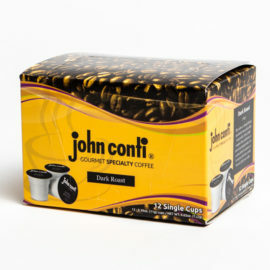 Shop the best selection of john conti products.